If there’s one thing we love at Babyology, it’s a piece of versatile children’s furniture – and here’s a brilliant example. When great design and practicality merge, you know you’re onto a winner. The Ping Pong table is case in point. Yes, it’s a table. And it’s the perfect height for children to use as their own little desk. 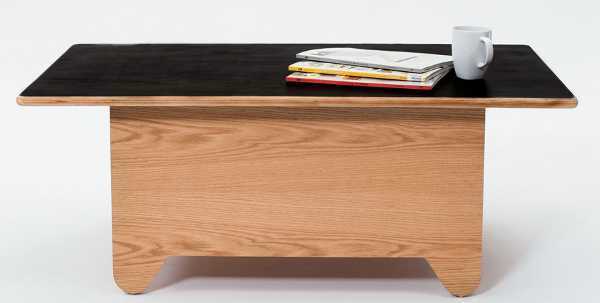 Or it could be a fabulous coffee table. 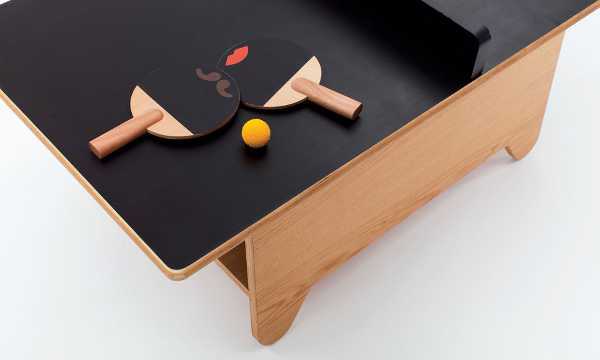 This beautifully crafted table is also designed for ping pong (as the name suggests!). So if you’re not too perturbed about your lounge room becoming a games room, bring on the fun. 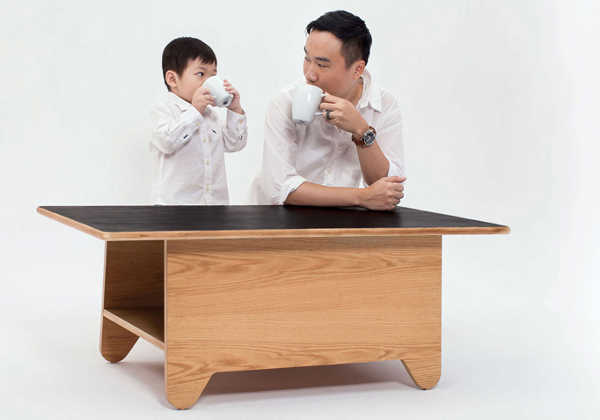 The Ping Pong is made from high quality red oak plywood and is available from Hong Kong-based Huzi. You can pick one up for a cool HKD$6000 (which is about $750), with complementary shipping worldwide.